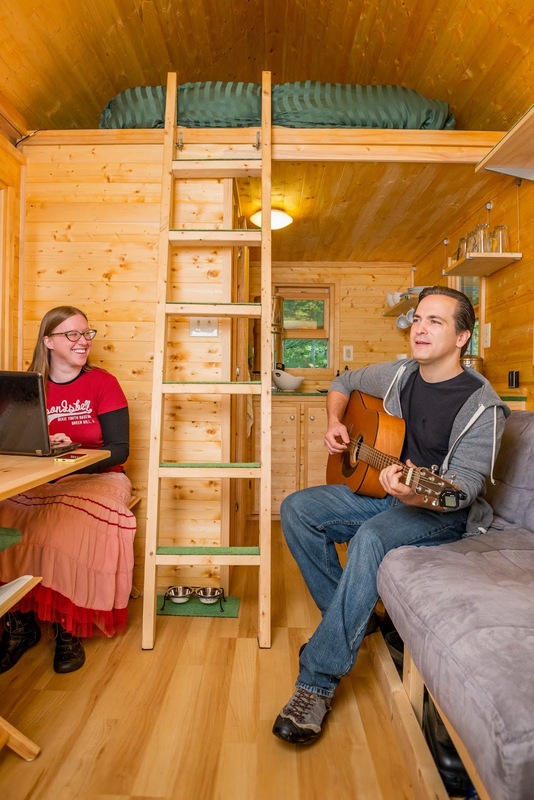 The 3rd Tiny House Conference is coming up quickly. This year, our own town of Asheville will host the event. I can't wait for all my tiny house friends to see my city! Matt and I will be speaking both days. We are doing a presentation on Off-Grid Living, which we have done the last two years, and a new talk on Finding Land. Can't wait to see you all there! Watch the intro videos here!